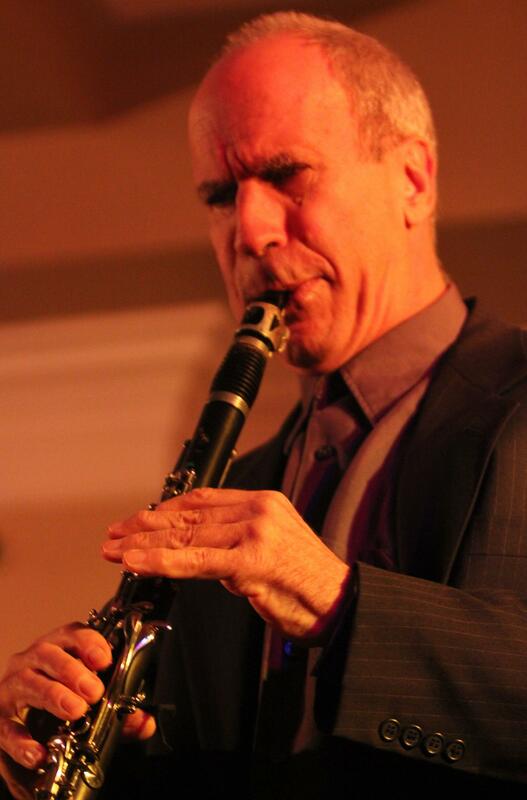 "Billy Novick is a masterful clarinetist. Everything about his delivery is melodic, cultured and easy on the ear, and he is refreshingly economical, only occasionally showing how much technical ability is held in reserve." "Novick blows with a disciplined soulfulness that is sweet but never saccharin, and then he'll switch to a gut-deep wail that is striking but never strident." "Bringing in Boston-based jazz expert Billy Novick and his band ... was a brilliant move. The result is that for its musical splendors alone "Gatsby" is a remarkable event, an evening of explosive, ticklish and swooning live jazz (songs of the era, filled out with Novick's compositions), played with a verve to spark your thirst for hooch." "a wonderful sense of control and nuance..and a subtle and vital sense of dynamics...his playing is also imbued with an underlying...passion." "a soaring, broad-toned clarinettist..and on alto sax he took off...to the extent that if they'd opened the door he'd have taken the entire show along Princes St."
"Billy Novick ... really puts his music where his mouth is. This guy can blow sax. His playing is inventive, soulful and poetic. ... he genuinely made his instrument talk." "The soprano saxophone and clarinet tones of Novick are as fine as those of any musician now around......"